The A. W. Perry development team has experience managing all aspects of commercial development projects including office, medical, lab, industrial, retail, and most recently a luxury automobile dealership, ranging in size from 5,000 square feet to over 400,000 square feet. We’ve guided many projects through design, permitting, financing and construction, and we would welcome the opportunity to develop a building for your company. 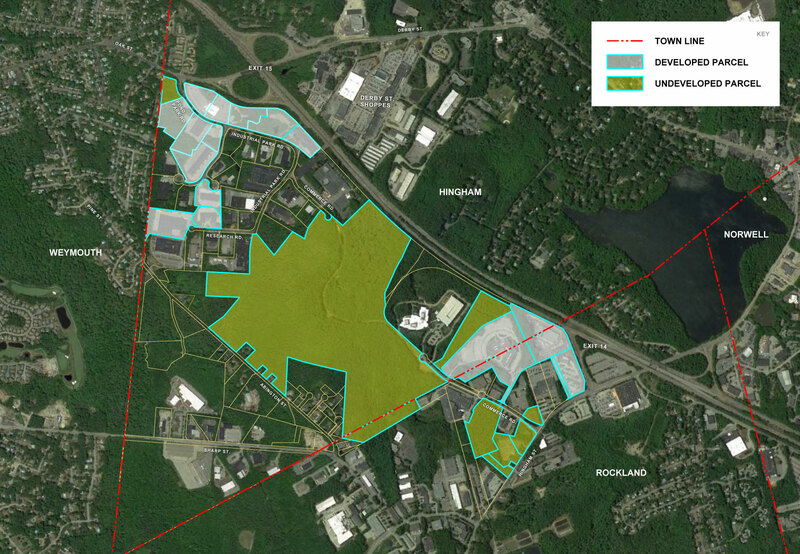 We are actively pursuing build-to-suit opportunities with sites available for development in South Shore Park, Hingham (Rt. 3, Exit 15) and just off Rt.3 at Exit 14 in Rockland and Hingham. For more information please contact Rich Beal of Perry Brokerage Associates 617.542.1442 or via email.